Plochmann Lane: Nominate Rick Danko for the Canadian Walk of Fame. 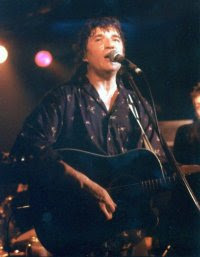 Nominate Rick Danko for the Canadian Walk of Fame. Carol Caffin (Rick Danko's frmr publicist) has started this facebook page to get the word out & obtain as many nominations as possible as Rick deserves such an accolade.